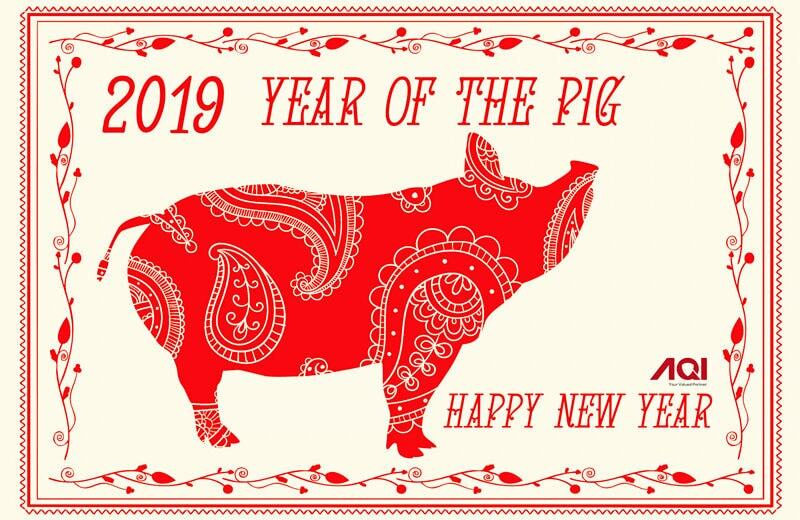 HomeNewsQuality Control NewsWishing all our valued clients and partners a very happy Chinese New Year! Wishing all our valued clients and partners a very happy Chinese New Year! Wishing all our valued clients and partners a very happy Chinese New Year! Wish everyone a prosperous Chinese new year and a happy holiday. Gong Xi Fa Cai! Why the Quality of “Made in China” Products improved so much in years.